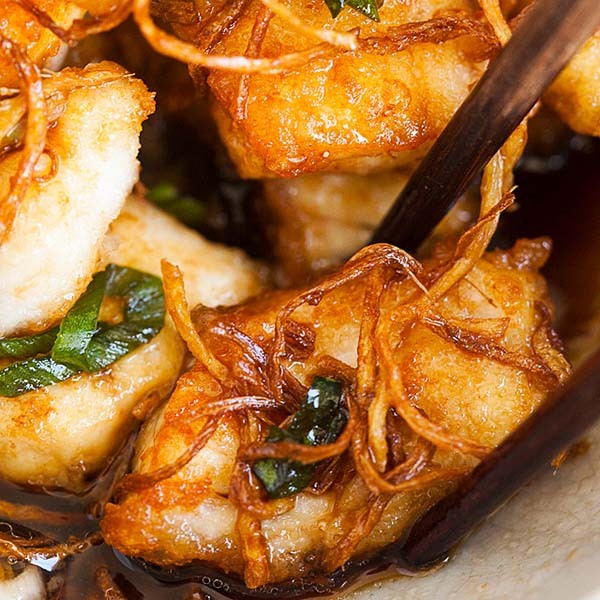 Ginger Soy Fish - crispy and perfectly cooked fish in a mouthwatering sauce. 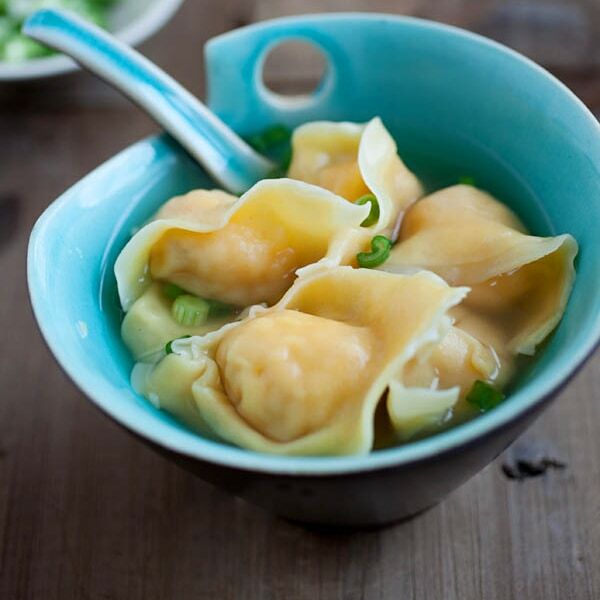 Topped with ginger and scallion, this recipe is so good with steamed rice! 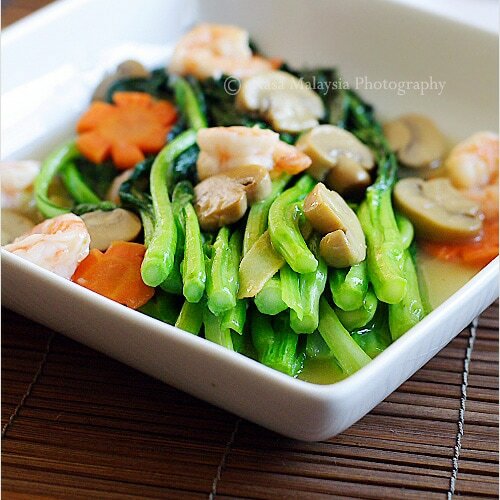 Chinese New Year is around the corner and I am sharing a mouthwatering fish recipe with you. In Chinese cooking, fish is a must-have ingredient for Chinese New Year because it’s auspicious. Fish is “yu” (鱼) in Chinese; it means abundance and a symbol of great fortune and prosperity. Chinese New Year meals will not be complete without fish as one of the main courses! Back home in Malaysia and in the Asia region, we usually eat fish as a whole, with its head and tail attached. Whole fish signifies wholeness, which is a lucky symbol. However, being in the United States, whole and fresh fish are hard to come by. I developed this Ginger Soy Fish using white fish fillet, which you can easily get from any supermarkets. 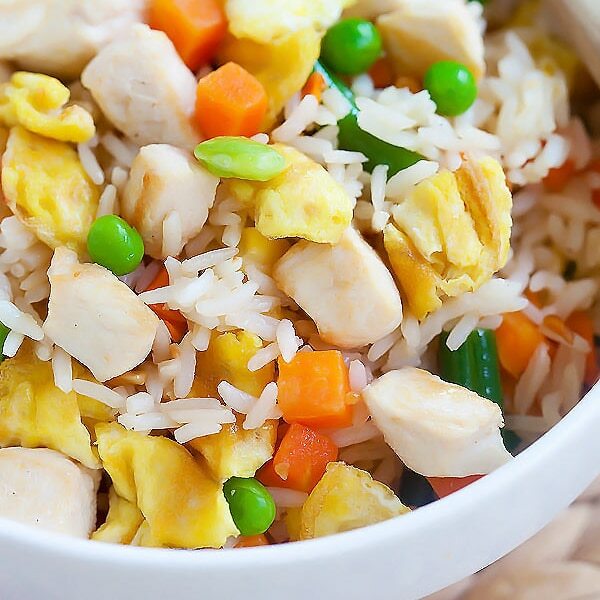 The taste is authentic, 100% Chinese, but anyone can enjoy the amazing flavors of this dish. If you haven’t tried Chinese-style fish, you absolutely have to because very few things taste as good as a perfectly cooked fish doused in a savory and utterly delicious soy sauce. 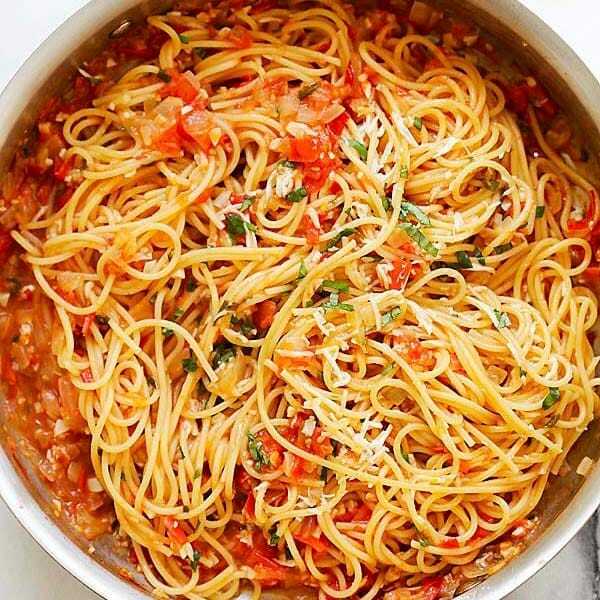 You really have to try my recipe! For this recipe, I used halibut fillet, which is a premier white fish. What is a white fish? 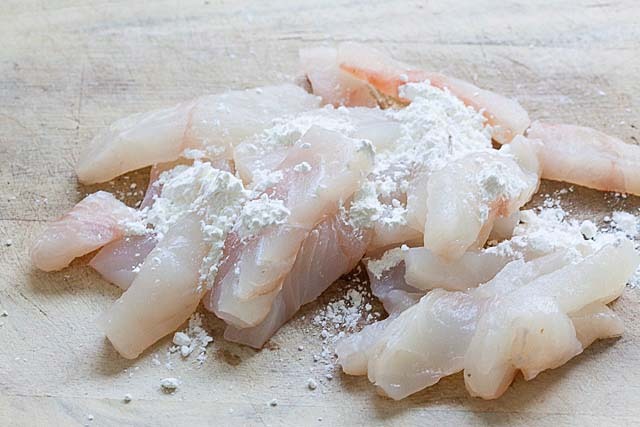 White fish refers to a group of fish with white flesh, for example: halibut, pollock, cod, snapper, sole or flounder. You want to use firm white fish as it’s easier to cook. I strongly recommend halibut but pollock and cod will work just fine. Avoid sole and flounder as the flesh are too delicate for this recipe. I absolutely love ginger. I use it a lot in my Chinese recipes. Ginger imparts an amazing nuance to seafood and rids the seafood from potential fishy odor. 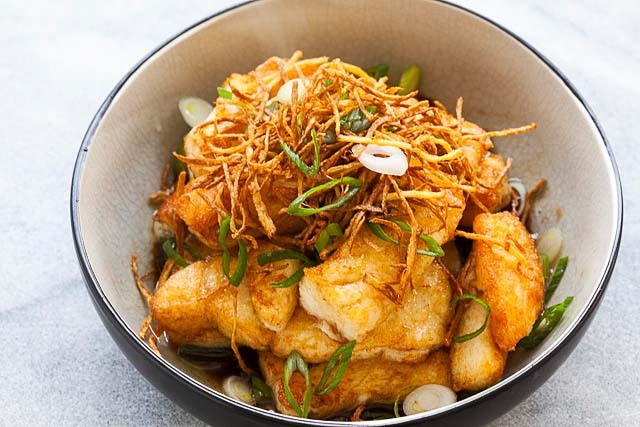 For this Ginger Soy Fish, you want to cut the ginger into thin strips, and then stir-fry them to light brown. 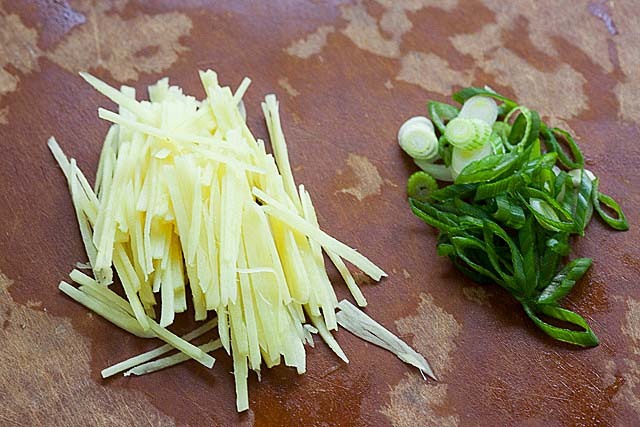 Top the fish with the ginger strips, chopped scallion and serve it with warm steamed rice. 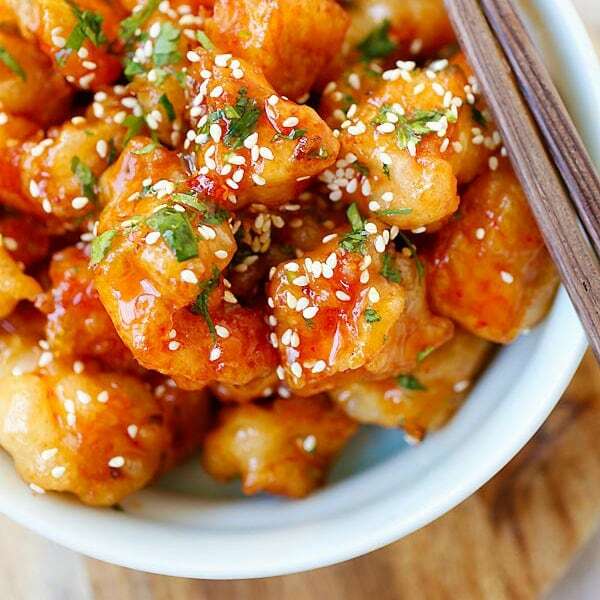 Check out my Chinese recipes for delicious homemade Chinese food! Using the ginger-infused oil, pan fry the fish until both surface turn light to golden brown. Make sure you turn the fish very gently with spatula or tong, or preferably with a pair of long cooking chopsticks. 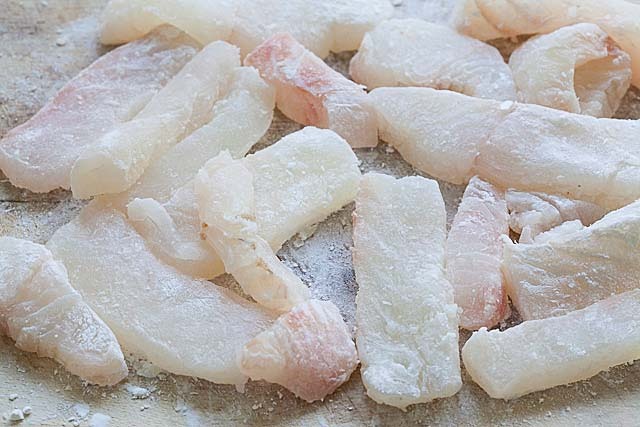 Fish fillets are very delicate; you don't want to break them up while pan-frying. 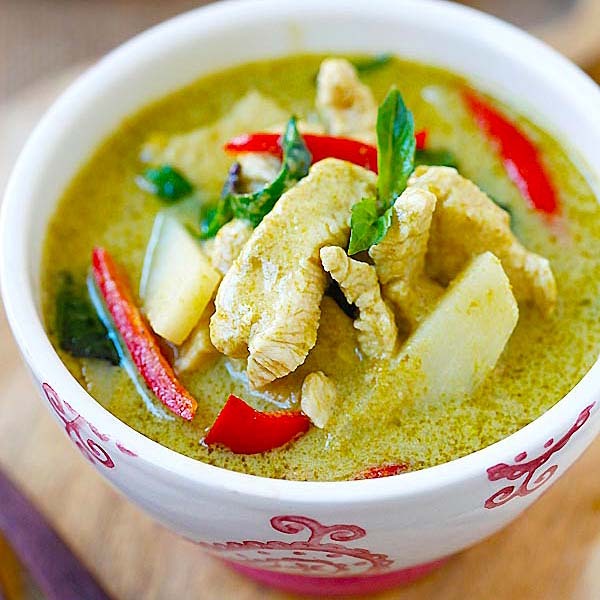 Bee, this is an amazing recipe (for the ginger soy fish). I make it all the time, albeit with a slightly modified version. I use either tilapia fillets or haddock fillets. My personal variation is kecap manis, from Indonesia for the last 30 seconds of cooking instead of the regular soya sauce. It is also delisih! Yes kecap manis will be awesome for fish! Can flounder be used for this recipe? Flounder is more delicate you can but make sure you cut thicker piece so they are easier to handle. I wonder whether the image of the food can be displayed when we print. It will be so much easier to see what dish we plan to cook. Can Mahi Mahi be used for this recipe too? Thanks for the ginger soy fish recipe. Yummy! Have you tried this with salmon? Nope, but it will work with salmon. I personally prefer white fish but salmon will totally work! secret – Red Boat Salt. Thanks for all the delicious recipes. 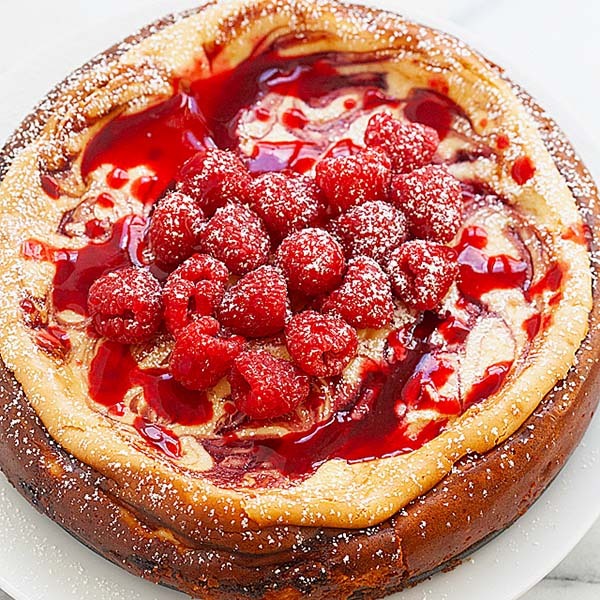 Thanks so much I love your site and recipes. Keep on sharing you are appreciated . Thanks Georgette, I appreciate that you appreciate me. Awesome happy cooking! You will love it. I am so glad you tried my ginger soy fish. Yes, it’s very delicious!